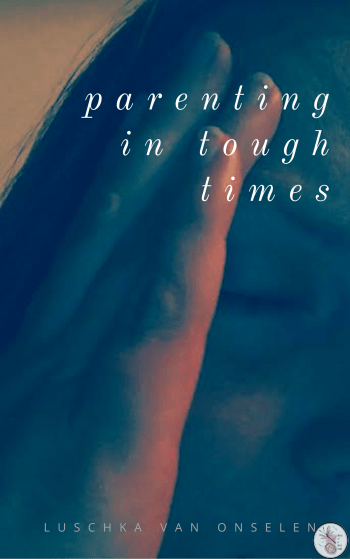 I seem to find myself a bit gushy over books every week at the moment. I can’t help that the books we’re being sent are so fantastic though! This week’s arrival was perfectly themed for us too, because we’ve been focusing on story telling and story writing this month, what with it being both National Story Telling Week a few weeks ago, and National Haiku month and all that. 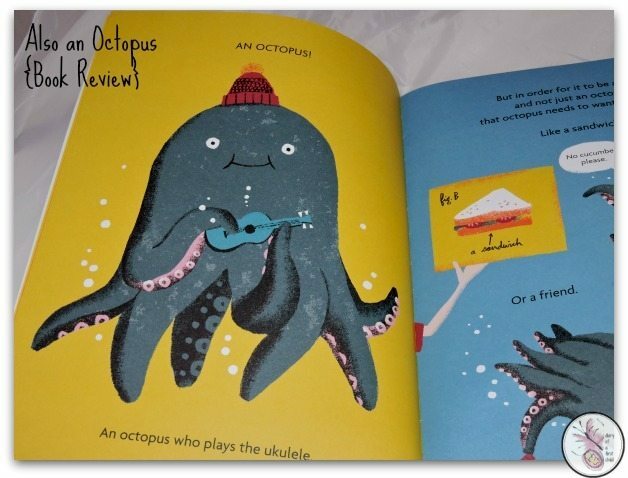 So Also an Octopus from Maggie Tokuda-Hall is a perfectly timed book for us – but it’s also both funny and really sweet, and an all round fantastic concept. 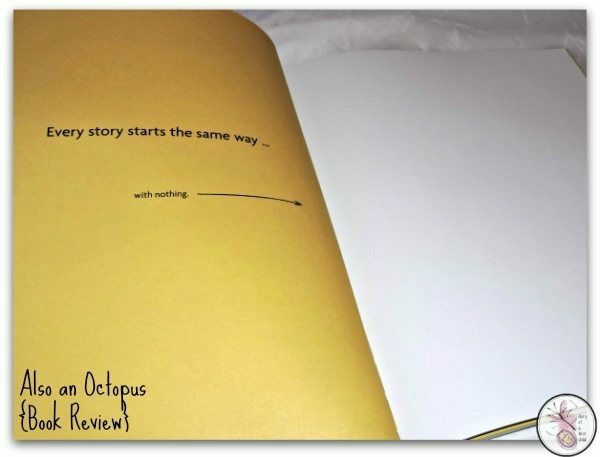 Also an Octopus is a book about writing a story. 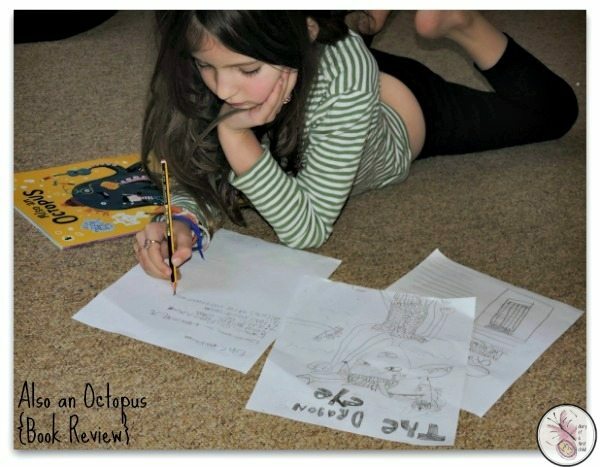 It starts with a blank page, then introduces a few characters -a girl, a bunny, an octopus. “But in order for it to be a story, and not just an octopus that octopus needs to want something.” So the invisible narrator introduces a sandwich, or a rocketship. Now we have an octopus who needs a rocketship, but the narrator decides he can’t get it from a shop, because, well.. “that would make for a very short, very dull story”. The octopus builds a purple rocketship that doesn’t work, so the rabbit is introduced to the story. 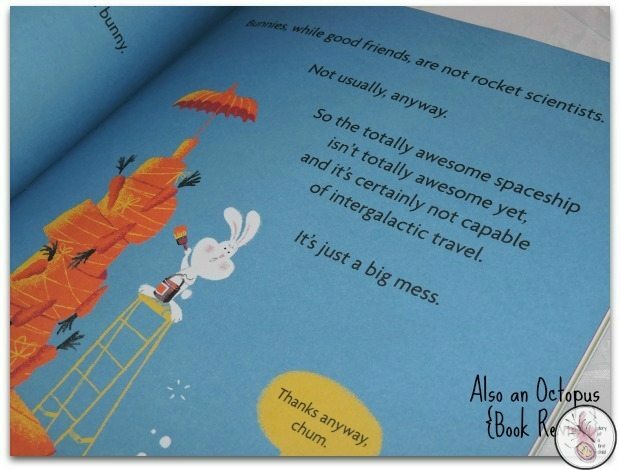 The bunny makes a good friend, but a bad rocket scientist. Poor, sad octopus sits on the road playing his ukulele and crying, when a musical band of actual rocket scientists come along and …. well, you’ll have to read the rest yourself, but I’m sure you can see a happy ending in the making! I love this book. It breaks down the ‘how’ of writing a story in the simplest way, without for a moment acting like you’re learning something. And it’s really sweet and funny. Ameli was grinning from ear to ear reading it. The illustrations by Benji Davies are super – they are so sweet and give you a fabulous feel good feeling. The animals are personified and even their faces are thoroughly expressive. It’s a job very well done. We’ve been working on the elements that make up a story, and made a little work book for practice. So far we’re enjoying creating our own stories – who knows maybe one day I’ll have a famous young writer on my hands! 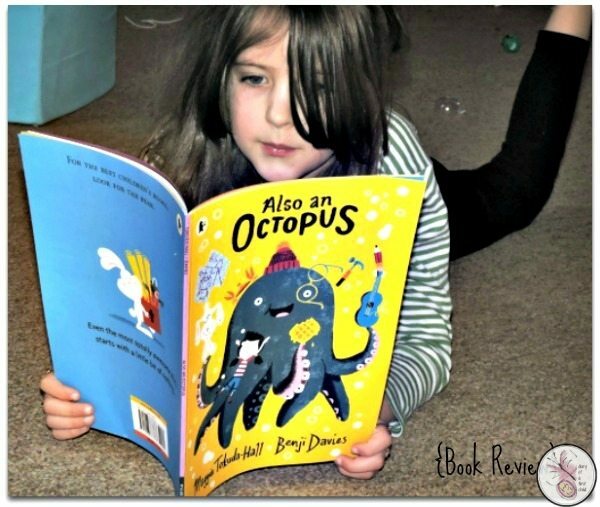 Also an Octopus is available from Amazon, and there’s also international free delivery from Wordery!